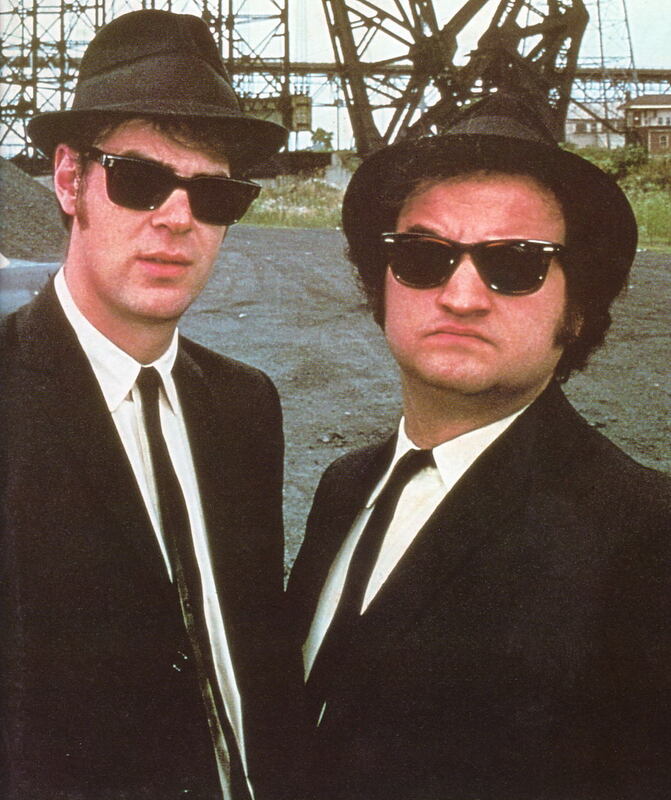 If you recall the 1980 movie, The Blues Brothers, Jake and Elwood being determined to save the orphanage where they grew up, peppered their hijinxs with “we’re on a mission for God”. They remained undaunted by all the obstacles in their way, they were to achieve their mission at all costs. It occurs to me that Christians adopt this mentality, also. Now, I don’t mean just mean being determined to live a good Christian life, follow Jesus and be obedient to his will. But it’s finding this one particular aspect of dogma that turns into a crusade. I was reminded of that recently after a conversation with a friend about a topic that I’m a bit passionate about – God speaking. He was telling me of this conversation with a young lady who gave little interest in the Bible, exclaiming that the Holy Spirit can just tell her what she needs to know. Anyone who knows my passion for this topic, can imagine all the sirens that were going off in my head. It fueled that already existing desire to help people be thoughtful about how God has already spoken which is compatible to how he has revealed himself. I am convinced that the main reason the Bible is treated as a secondary means of communication is because it has been treated in a very fragmented way that provides little snippets for life principles and a guide to hear more words from God instead of being the very voice of God. The 66 books must be considered holistically for the redemptive narrative that it is. Looking back on the Cold War, there was a kind of arrogance in this “peace.” Each side wanted to show that it was better and more powerful than the other, and if war would break out, victory would be assured in the destruction of the enemy. Ironically as long as victory over the other was the implicit goal, no peace was achieved! How often in the church do we seem to practice an arrogant doctrine of MAD, seeking for personal or theological victory rather than peace and reconciliation? How often would we prefer a build up of arms rather than humility and grace? How often do we promote a Cold War between doctrinal camps, between rival theological perspectives, even between members of our own churches and families rather than make every effort to keep the victory of unity and peace already won in Jesus? (Eph. 4:3, Col. 2:15) The gospel calls us to unity and peace, but this can only be achieved when we put down our arms and in the humility demonstrated by God in Jesus Christ reach out to our “enemies.” This can only be done when we give up our own victory and arrogant plans and embrace the humility of Christ found in the gospel. Without this self-denial and sacrificial step, there is no chance of peace and unity. However, with the humility of Jesus we can put down our armaments, repent, forgive, and find peace. I am becoming increasingly aware that sensitivity within Christian circles tends to be met with disdain. There seems to be this notion that we should be able to address things with complete objectivity. First, no one is without sensitivity on some level. This is part and parcel of our humanity. We are not devoid of history, experience or personality that will create sensitivity in different areas. We have these sensitivities because we are human. 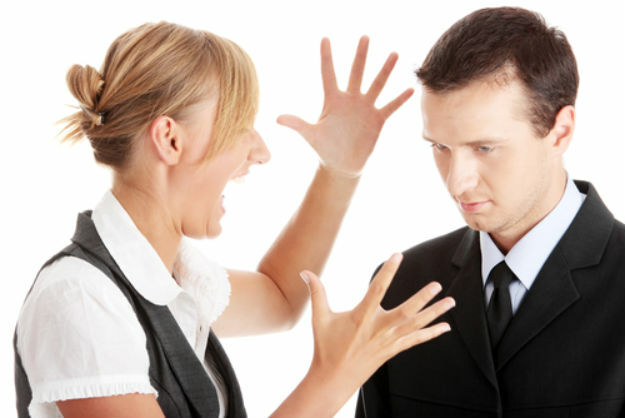 We will have reactions to past and present hurts, either experienced directly or collectively identified with a particular group such as ethnic or gender groups. Sometimes we dream fondly of a ‘purely objective’ knowledge of God–a knowledge of God of freed from the limitations of our senses, minds, experiences, preparation, and so forth. But nothing of this sort is possible, and God does not demand that of us. Rather, He condescends to dwell in and with us, as in a temple. He identifies himself in and through our thoughts, ideas, and experiences. And that identification is clear; it is adequate for Christian certainty. A ‘purely objective’ knowledge is precisely what we don’t want! Such knowledge would presuppose a denial of our creaturehood and thus a denial of God and of all truth. 1. The Strange Fire brouhaha generated so much internet attention, that no surprise my 2 cents, Cessationism, Charismania and Criticism, had the most hits in 2013, primarily because Michael Patton (Parchment and Pen) pointed it out. 2. Because I wish the church in general would recognize that young, never-been-married singles are not the only singles in the church, Church and the Other Single . 3. I rather liked Wendy Alsup’s modified complementarianism and thought it was honest to Scripture so I highlighted her points in My Kind of Complementarianism. 4. If you treat the Old Testament God different than the New Testament, have integrity like Marcion and cut all references out from the NT in Integrity Doesn’t Stay in the Closet. 5. For those who read the Bible to squeeze out the blessings, How to be Blessed by the Lord draws on this attraction and kind of corrects it.